Pressure good. Pain bad! Dr. Vick on braces and aligners. There should not be pain associated with braces and aligners. Naturally, there must be pressure in order for the procedure to work, but there should not be pain. Check out the short video to learn more about orthodontics and how pain should not be part of the program. To schedule your next appointment, call 403-340-8000. Click here to learn all about Red Deer Orthodontics and the services they offer. 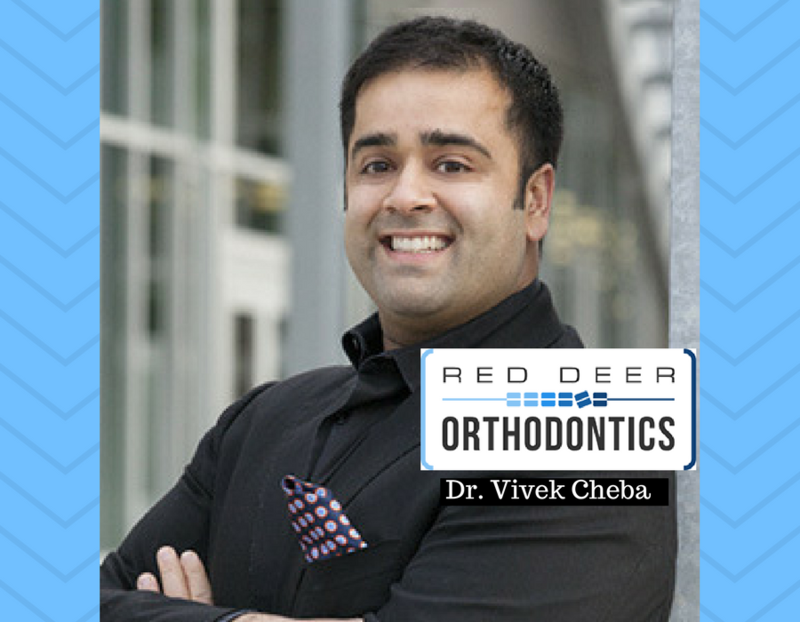 Dr. Vivek Cheba is a certified specialist in orthodontics and the owner of Red Deer Orthodontics. He grew up in Calgary and attended the University of Calgary for his Bachelor of Science, so he is no stranger to Alberta. Dr. Cheba was accepted into the dental program at the University of Manitoba, and after graduation remained in Winnipeg to practice general dentistry in a large group practice for five years. In 2009, Dr. Cheba returned to the University of Manitoba for his postgraduate program in orthodontics. You will quickly notice Dr. Cheba’s energy and passion for orthodontics. Building relationships and getting to know his patients on a personal level is what differentiates Dr. Cheba and his team at Red Deer Orthodontics. Dr. Vick is a big supporter of the Red Deer Community. He contributes significantly to many charitable organizations. He has contributed more than $100,000 to the Sheraton Celebrity Dance Off (he even danced a few years ago), and provides pro bono dental work for kids who are referred to him from the Central Alberta Child Advocacy Centre. Dr. Cheba and his wife Arpit have two sons and are proud to live and be involved in the Red Deer community. 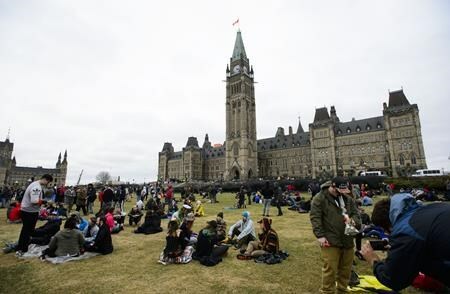 Are You Considered Common-Law For Canadian Tax Purposes?